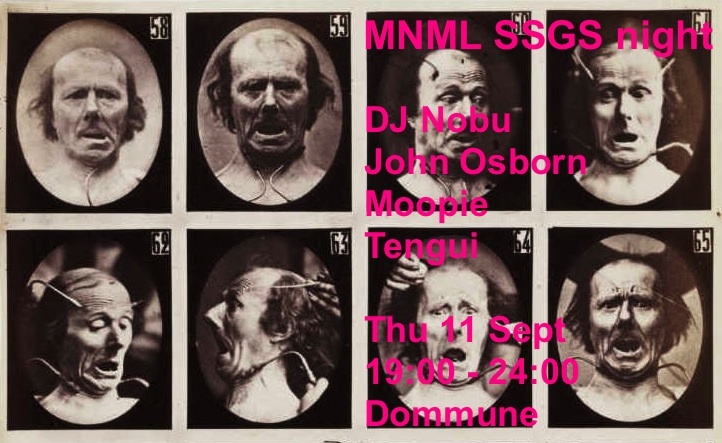 Back again for another big MNML SSGS night at Dommune. Really excited about this one. We are taking over the place for the full 5 hours, with 3 international guests and our favourite Japanese DJ. Please contact me if you have any questions, hope you can join or tune in.